Capturing the world's attention since 1950, Pierre Cardin is one of the most renowned and innovative fashion houses in the world. 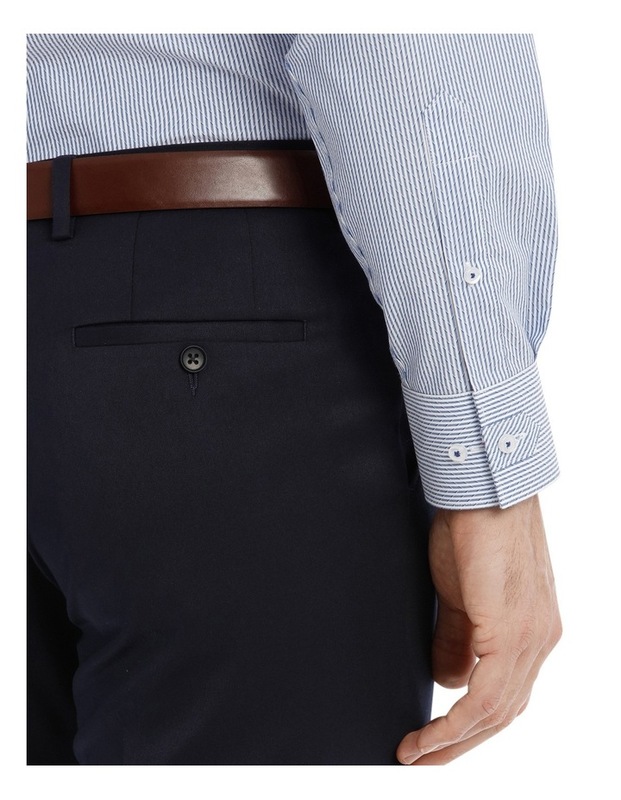 Incorporating modern flair and futuristic styling, the new suiting and shirting collection offers customers with an array of slim fitting designs that are stylish and affordable. 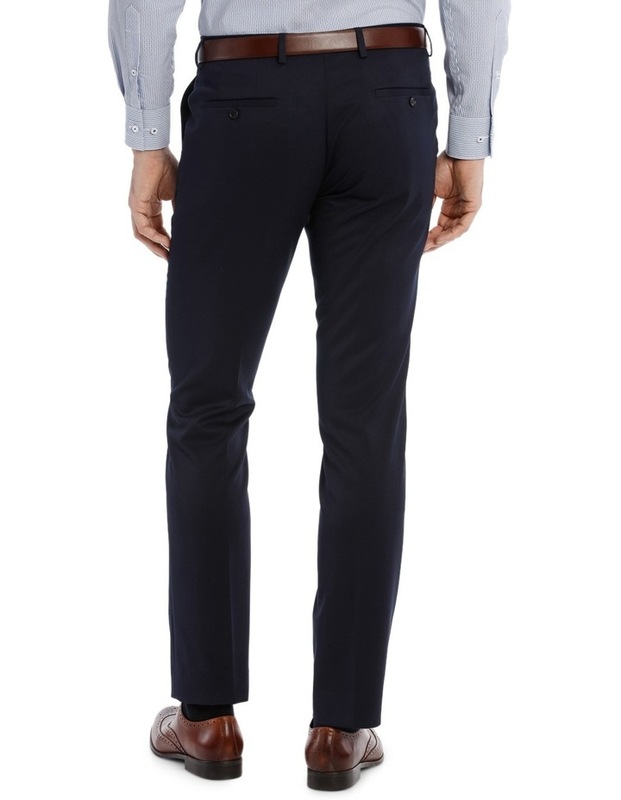 The Pierre Cardin Navy Suit Trouser is contemporary and stylish. 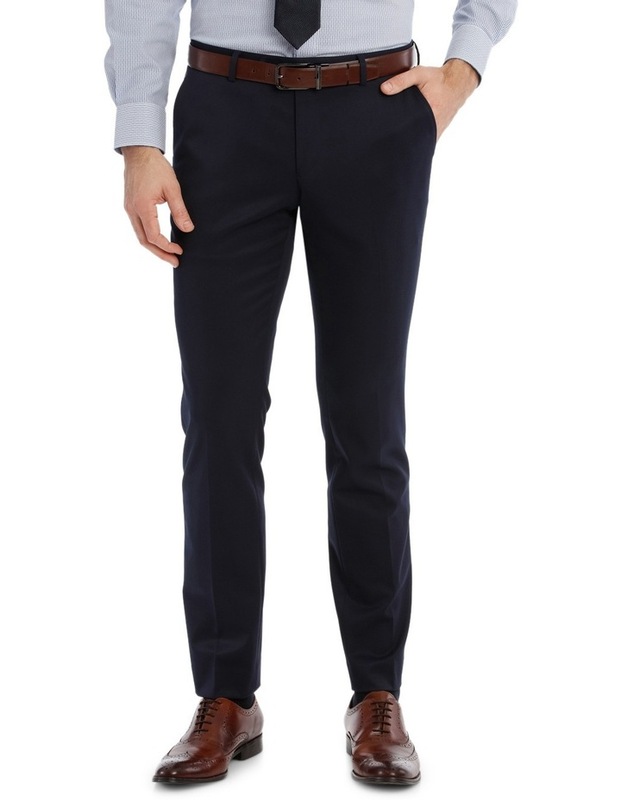 Impeccably tailored for a slim fit, these trousers feature a narrow tapered leg, flat front and on seam pockets. 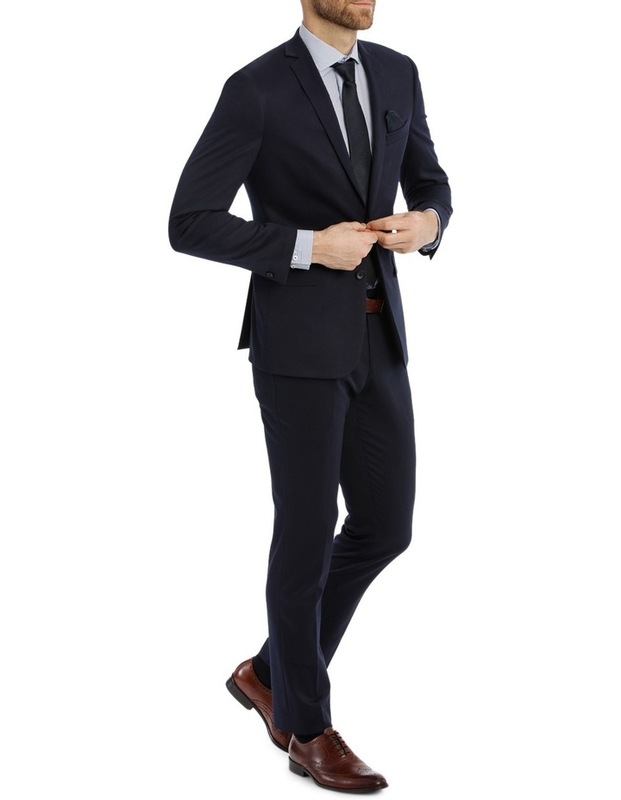 For the ultimate in style, coordinate these trousers with a Pierre Cardin Suit Jacket.